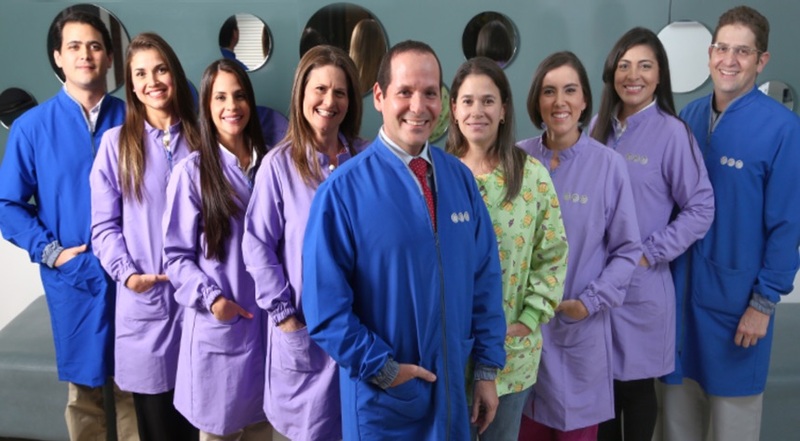 Thanks to team of more than 15 highly qualified dentistry professionals and through the use of state of the art technology, CFC has become the preferred dentistry clinic for hundreds of patients from multiple countries around the world who seek a first class service at a fraction of the prices offered in the US, or other countries. CFC’s work has not only attracted international patients, our recognition often attracts models, actresses, political figures and athletes that find in CFC the high quality service they demand. 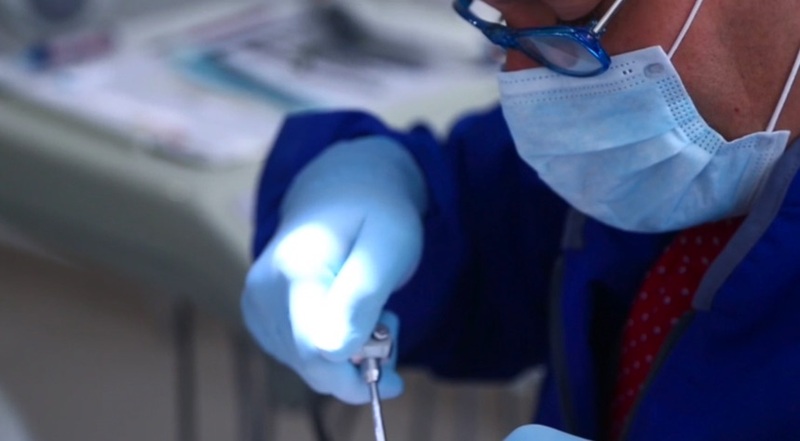 We’re not only known for our highly qualified team and technology, our patients tend to highlight the warmth and kindness with which they are always received at CFC. We believe that the human factor is key to offer a well rounded service, and that’s we make sure everyone feels at home when visiting the clinic. 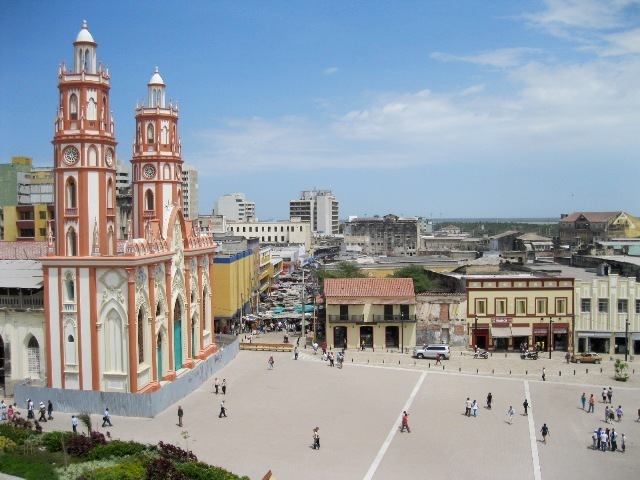 Located in the northern coast of Colombia, Barranquilla is the fourth largest city in the country, holding a population of 1.2 million. 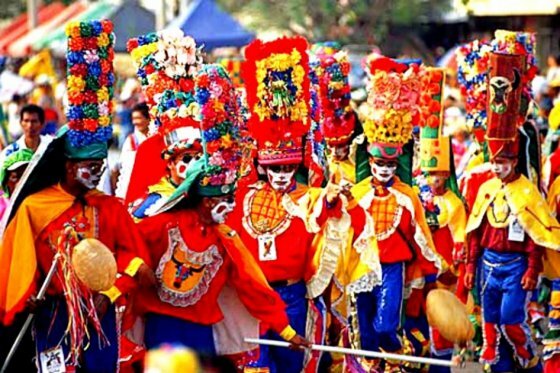 Known worldwide for it’s anual Carnival celebrations, Barranquilla receives visitors from hundreds of countries around the world every year. Located between Santa Martha’s world famous beaches, and Cartagena’s spectacular colonial ruins, Barranquilla serves as a hub to those wishing to explore the beautiful northern Colombian coast. 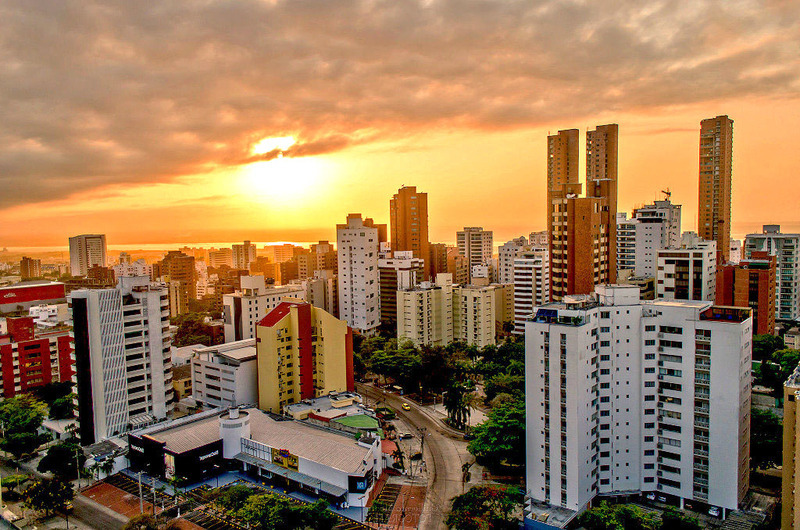 Barranquilla is also known for the warmth, kindness and joyous personality of it’s people. Being a touristic destination, the city offers a wide range of accommodation offerings. Visitors can choose from a wide range of hotels, from both international franchises or local service providers. We’ll help you get the best deals available!